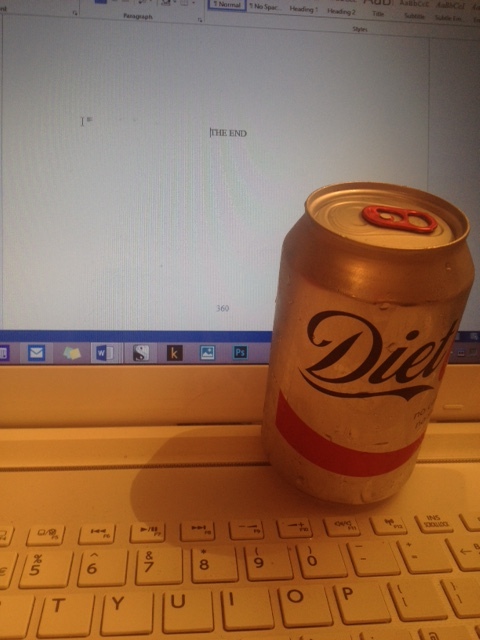 Today I was finally able to type THE END – book 4 has now been written. Yay! Of course, when I say written, I just mean my final draft version. It’s yet to be seen by the publishers and editorial team but I will deal with that in due course, for now, I want to revel in the fact that I’ve completed what I set out to do about four years ago. Book 4 began life as part of a writing course I undertook through the London School of Journalism and the lovely tutor, Margaret James. I completed about fourteen chapters while doing the course and Margaret’s advice was invaluable but, in the end, I couldn’t finish it – not then, anyway. I clearly remember Margaret’s comment that it was all very nice but nothing much was happening. Ouch. But she was right and I didn’t know how to fix it. I had, however, fallen in love with my hero (an Irish bike mechanic) and wasn’t prepared to end my relationship with him. Instead, we went on a break. A long one, granted but the three years in between did us the power of good. When I reacquainted myself with my hero and book 4, I knew what needed fixing. This was probably down to the experience I had gained over time as I developed the craft or writing and having three published books under my belt. So, since March, I’ve been spending a lot of time with book 4 and my hero and I’m delighted we’ve got to The End in one piece. I’d like to say I’ll have a glass of wine to celebrate but having just checked the cupboards, I’m out of luck. Diet Coke it is! This entry was posted in General blog and tagged Book, manuscript, the_end, writing on 11/08/2015 by suefortin.